The beauty of the programs I offer is that each one is designed to stand on its own. I have students who’ve bought one and it provided them exactly what they needed during that time in their life. 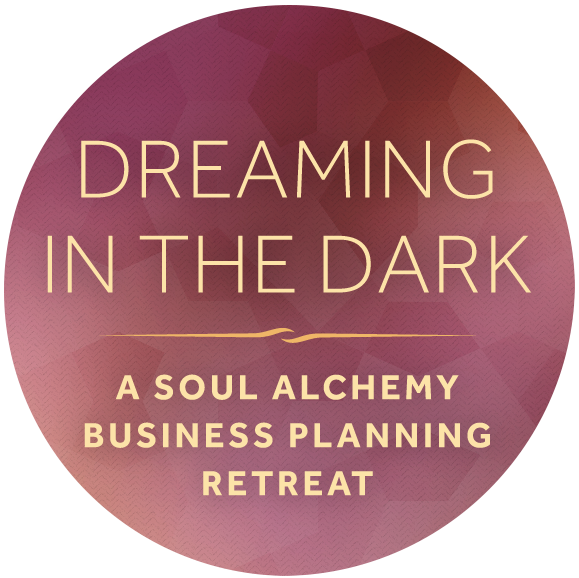 However, most of the time folks who take one of my programs get so much out of it that they want to dive deeper into the rich realm of energy alchemy to help them build lives and businesses they love. They then purchase both of my other programs. Which is why I offer you the Soulful Business Bundle. 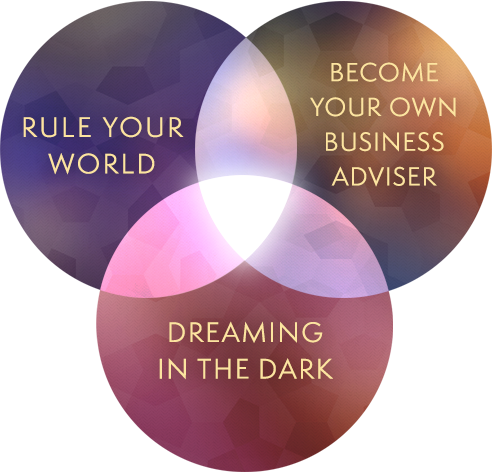 Purchase all three programs together and get the perfect combination of heart-in-the-sky vision and feet-on-the-ground action to help you build your dream life and business. Dreaming in the Dark is designed to be an at-home retreat. You’ll receive everything you need to step out of the busy current of your life for two spacious, nourishing days. You’ll reflect, review, and release what no longer serves you. And you’ll dream, envision, and create a vibrant new story for your business’s future. Learn more here. 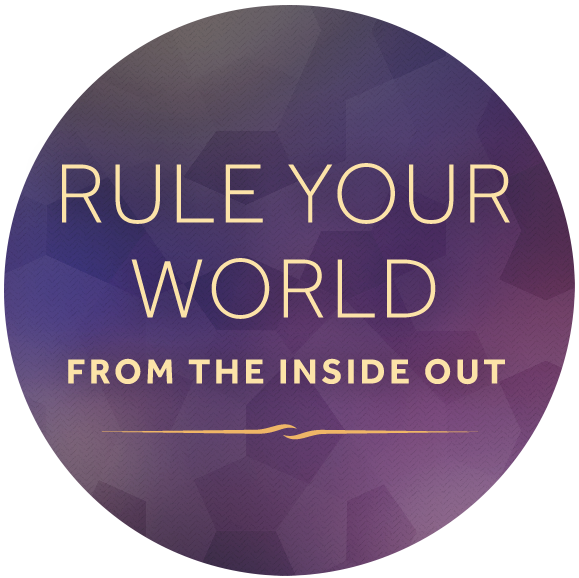 Rule Your World from the Inside Out is designed to help you develop creative sovereignty in your life, and establish a strong foundation for your work, relationships and business. This self-study program will give you a toolkit of energy technologies and skills with which to grow into the powerful ruler of your inner kingdom. In the process, your outer world will align with your inner vision in seemingly miraculous ways. Learn more here. 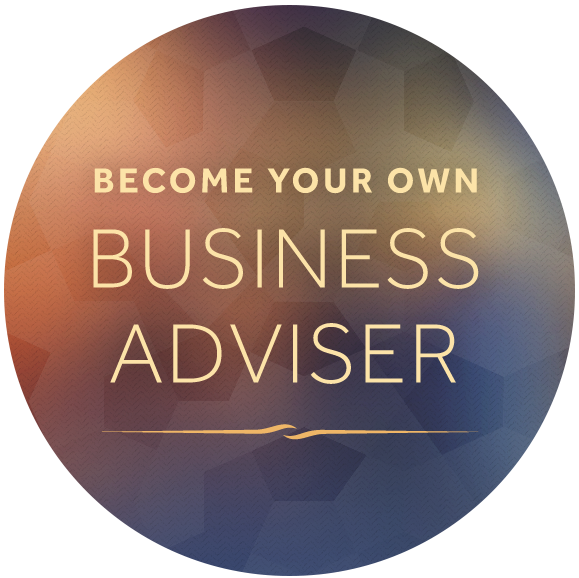 Become Your Own Business Adviser, my signature business-building program, blends energy alchemy skills with refined business practices to help you shape your business in harmony with its inner being. 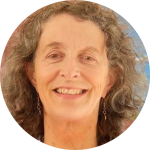 Build a vibrant, prosperous, sustainable business that nourishes your heart, serves your community, and supports the life that you want to live. You’ll tap into your deep well of creative genius, bringing all of its powers into alignment for a very special purpose: to expand & evolve your business. Learn more here. 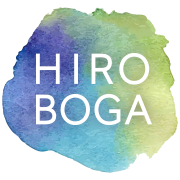 “Working with Hiro in Become Your Own Business Adviser was pure magic. 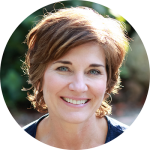 I wanted to deepen my daily spiritual practice and learn how to integrate it more fully into my business. The energy alchemy skills we learned in BYOBA were beyond anything I’d ever experienced before. I received many insights, new ideas, and a whole new way to harness my inner CEO. I now have a constant connection to my inner business adviser. All of my courses, ebooks and mentoring programs are non-refundable. 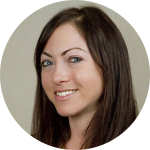 If you’re wondering if a program you’re considering is right for you, please take some time to get familiar with my work so that you can make an informed decision about whether or not to make a purchase. There are many free resources on my site that will give you a good feel for my work. Still not sure? Turn to your own wisdom. Ground and center yourself. Then, ask yourself one simple question: If I trusted myself fully, what would I choose to do? Have a specific question? Contact my team here for more help. Thank you! What matters most to you? How do you wish to serve your world?